Software maintenance is the inevitable part of the development process and one that could give developers the most trouble. We’ve all been there, whether we left our code in someone else’s care, or we’ve inherited some legacy code. This doesn’t necessarily need to be a bad thing and there are ways to improve our code and make it more maintainable. Unit testing plays a very important role in making software more maintainable. 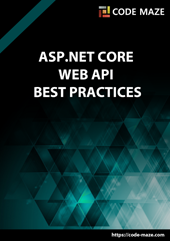 Our intention in this post is to make an intro to unit testing of ASP.NET Core Web API application. 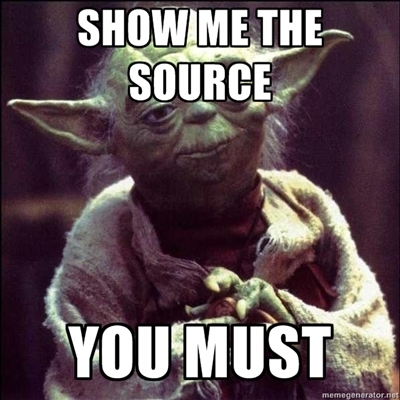 You can download the source code from the repo on GitHub. 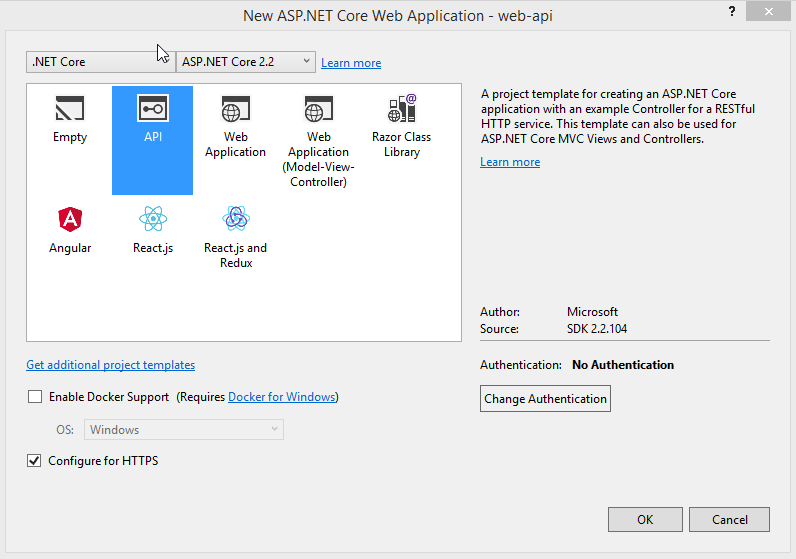 This project is created in .NET Core v2.2, so if you have trouble starting it, please download and install SDK for version 2.2. Let’s write some unit tests! What is unit testing in the first place? It begins by defining what a „unit“ is and although this is not strictly defined, unit represents a unit of work – usually a single method in our code. We test these units individually, making sure that each of them is doing exactly that what it is written for. What is important to understand is that we are not testing the behavior of the dependencies of that method. That is what the integration tests are for. 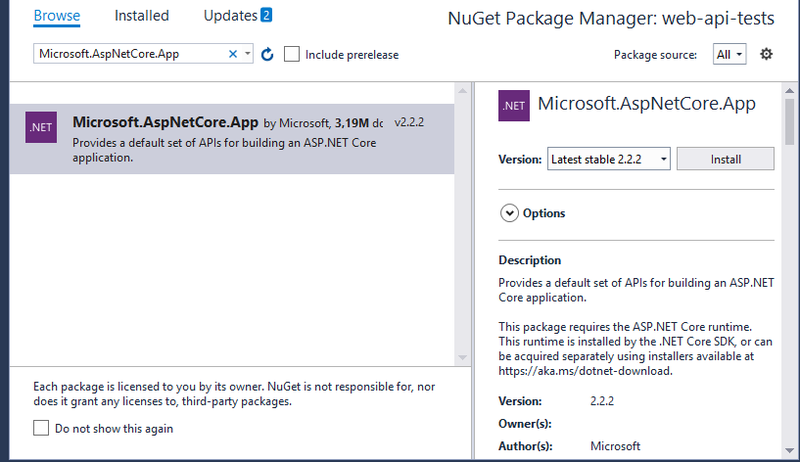 When we create ASP.NET Core API application initially, it comes with an example ValuesController class. Nothing special about the code here, we’ve got a simple example of a shopping cart controller where we have methods to get, add and remove items from the cart. To access the data source, we are using ShoppingService class which implements IShoppingService interface. This allows us to follow the dependency injection principle, which is used heavily for purpose of for the unit testing. Using dependency injection, we can inject whatever implementation of IShoppingCart interface we want into our test class. Finally, we come to the point when we need to create a new project where our tests are going to be. 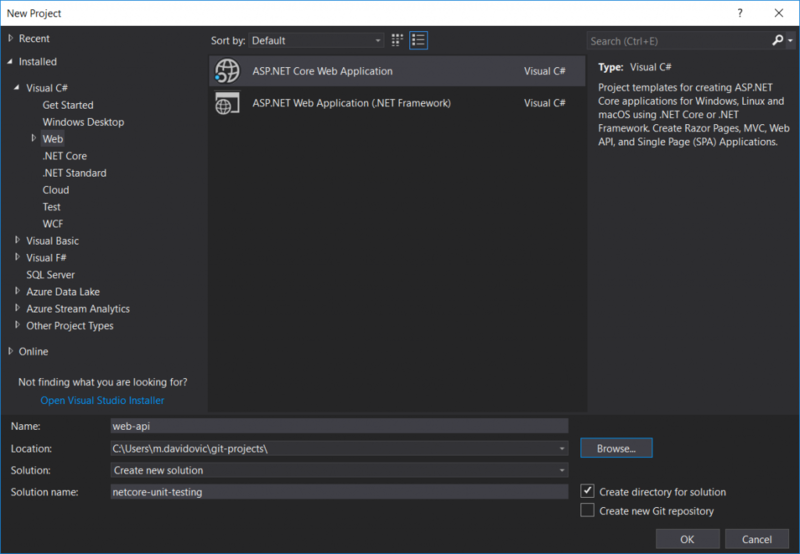 Conveniently for us, there is a xUnit testing project template out-of-the-box when using visual studio 2017, so we are going to make use of that. At this time we should create our fake implementation of the IShoppingCartService interface, which we are going to inject to our controller at the time of testing. Instead of creating fake service manually, we could’ve used one of the many mocking frameworks available. One of those frameworks is called Moq. You can get more information about it on the official GitHub page: https://github.com/Moq/moq4/wiki/Quickstart. Now we are all set and ready to write tests for our first unit of work – the Get method in our ShoppingCartController. We will decorate test methods with the [Fact] attribute, which is used by the xUnit framework, marking them as the actual testing methods. Besides the tests methods, we can have any number of helper methods in the test class as well. Test method names should be as descriptive as possible. 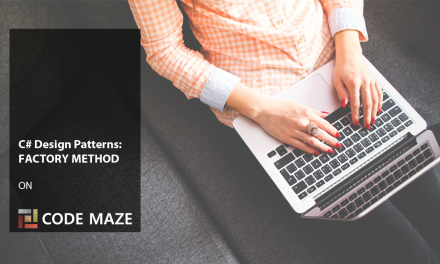 In most of the cases, it is possible to name the method so that it is not even necessary to read the actual code to understand what is being tested. 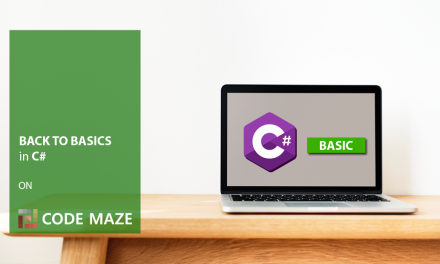 In the example we use the naming convention in which the first part represents the name of the method being tested, the second part tells us more about the testing scenario and last part is the expected result. Generally, the logic inside our controllers should be minimal and not so focused on business logic or infrastructure (ec. data access). We want to test the controller logic and not the frameworks we are using. We need to test how the controller behaves based on the validity of the inputs and controller responses based on the result of the operation it performs. We create an instance of the ShoppingCartController object in the test class and that is the class we want to test. It is important to note here that this constructor is called before each test method, meaning that we are always resetting the controller state and performing the test on the fresh object. This is important because the test methods should not be dependant on one another and we should get the same testing results, no matter how many times we run the tests and in which order we run them. Firstly we verify that the controller will return 404 status code (Not Found) if someone asks for the non-existing ShoppingItem. Secondly, we test if 200 code is returned when existing object is asked for and lastly we check if the right object is returned. Once again we are testing that the right objects are returned when someone calls the method, but there is something important to note here. Among other things, we are testing if ModelState is validated and the proper response is returned in the case that model is not valid. But to achieve this, it is not enough to just pass the invalid object to the Add method. That wouldn’t work anyways since model state validation is only triggered during runtime. It is up to integration tests to check if the model binding works properly. What we are going to do here instead is add the ModelError object explicitly to the ModelState and then assert on the response of the called method. Remove method tests take care that valid response is returned and that object is indeed removed from the list. This concludes the tests scenarios for our ShoppingCartController and we just want to summarize the general advice about unit testing. There are few guidelines or best practices you should strive for when writing unit tests. Respecting these practices will certainly make your (and life of your fellow developer) easier. No one wants to spend time trying to figure out what is that your test does. Ideally, this should be clear just by looking at the test name. We should try to write our tests in a way that minor changes to the code shouldn’t make us change all of our tests. The DRY (don’t repeat yourself) principle applies here, and we should treat our test code the same as the production code. This lowers the possibility that one day someone gets to the point where he/she needs to comment out all of our tests because it has become too difficult to maintain them. If tests are taking too long to execute, it is probable that people will run them less often. That is certainly a bad thing and no one wishes to wait too long for tests to execute. It is important that anyone who is working on the project can execute tests without the need to provide access to some external system or database. Tests need to run in full isolation. Good tests should provide us with the confidence that we will be able to detect errors before they reach production. It is easy to write tests that don’t assert the right things just to make them pass and to increase code coverage. But there is no point in doing that. We should try to test the right things to be able to rely on them when time comes to make some changes to the code. 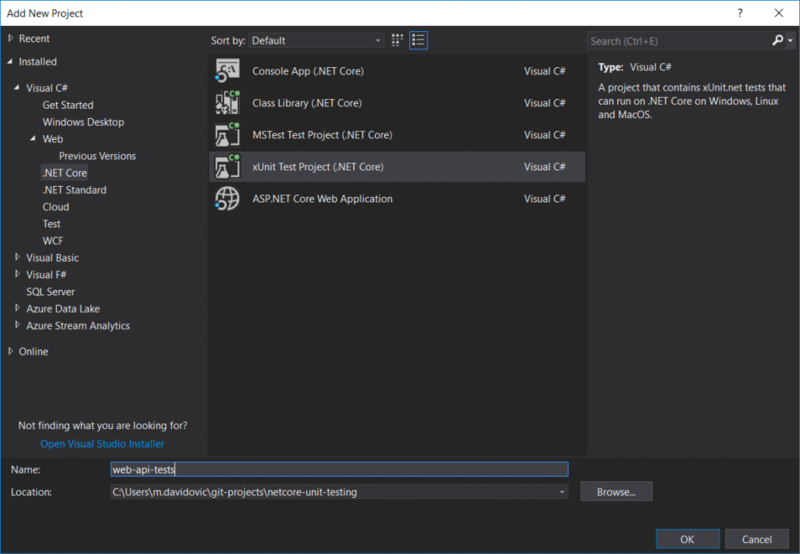 In this post, we’ve learned what unit testing is and how to set up the unit testing project with xUnit. We’ve also learned the basic scenarios of testing the controller logic on some CRUD operations. These examples should give you a great starting point for writing your own unit tests, and test the more complex projects. Thanks for reading and hopefully this article will help you grasp the unit concepts and unit testing in ASP.NET Core a little bit better. 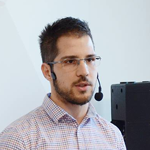 Milos Davidovic is a software developer from Serbia, and he writes in his spare time at TheCodeFreeze blog. He enjoys writing web applications, mostly using Microsoft related technologies, and sharing what he learns along the way. If he's not by his computer, you can probably find him in the gym. Milos, thanks for the article. Unfortunately, the base set of HTTP methods covers Update (PUT) method as well, but it isn’t considered in the article. Thank you barabasishe, I am glad you liked the article. You are right as the PUT request was not covered in the post, and the logic would be very similar as for the testing of the POST request. The difference is that PUT request returns 204 HTTP response for the happy path, so I would assert that appropriate NoContentResult object was returned if the request was valid. If you are building a public API, might be a good idea to also verify that BadRequest response was returned when trying to update the non-existing item. 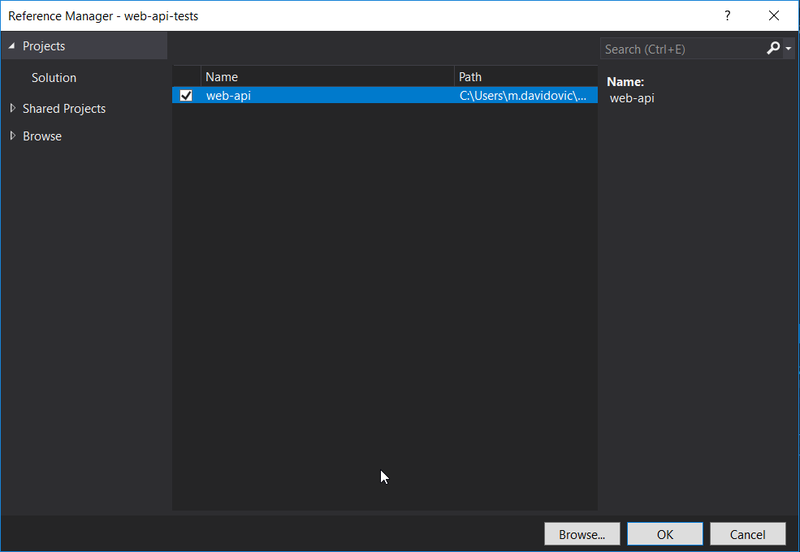 IsType and Equal do not exist and are not in the documentation for Assert: https://docs.microsoft.com/en-us/dotnet/api/microsoft.visualstudio.testtools.unittesting.assert?view=mstest-net-1.2.0. I had to use: Assert.IsInstanceOfType(object, type); and change Assert.Equal to Assert.Equals. Where did you get IsType from? Is that from an external library or an extension method? Also, you never created the class: ShoppingCartServiceFake. If you search the entire page there is only 1 result. What exactly is ShoppingCartServiceFake? I have learned a lot. Thanks for making this! Hi Preston, I am happy liked the post. 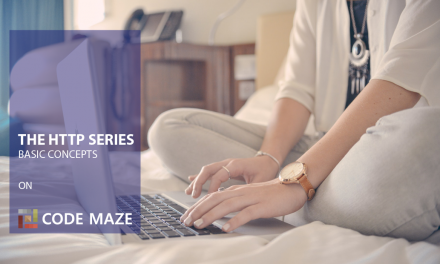 If you take a look at the section ‘Creating a Testing Project’ , you will see that we are using xUnit testing tools, and library provided has all the methods you were missing. Thanks for you comments, we will fix that in the post soon. My apologies, you’re right I did start an MSTest Unit Test project instead. Though the functionality was basically the same, I for whatever reason didn’t connect the dots. Thank you very much. I was able to learn a lot about xUnit by watching your course very easily. Thank you very much for this post. 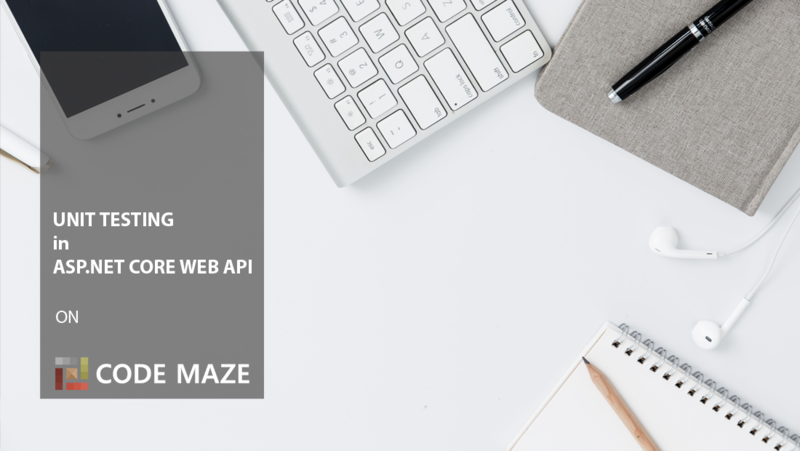 How to perform Unit Test for Authorized API methods using moq. Hi Mathavan and thank you for reading the post. 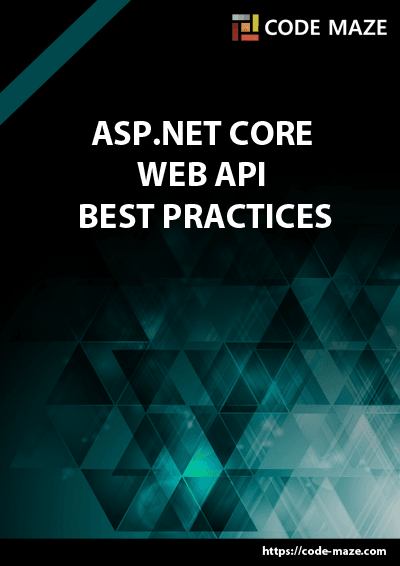 You would perform unit test on the authorized Web API methods in the same way as on the non-authorized, by testing only the code of your method under test. This is because authorization happens as a part of a request lifecycle and to test that you would have to do an actual http request against you method (endpoint). But if you’d do that it would not be unit test anymore, but the integration test (not covered in this article). If that is indeed what you need, I suggest you search for integration testing articles to help you get started.